One billion is a big number. It comes with nine zeroes. Nine. It's the amount Facebook paid for Instagram, and now, it's how many times Play Books has appeared on an Android device. 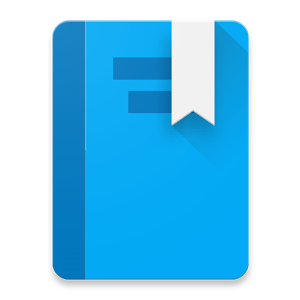 Google's app for reading ebooks has passed the one billion installs mark. Since this is a Google app, the accomplishment isn't as impressive as it was for WhatsApp, as Play Books comes pre-installed on probably the majority of devices it's on. People don't go to the Play Store looking to install this app. They find it a couple icons over when they open their app drawers for the first time. Nevertheless, Play Books is just the ninth app to reach this bar, with Facebook and WhatsApp being the only non-Google properties to do the same. Play Books has passed the milestone before Games, Music, Movies, and Newsstand. That could say something about humanity's continued love of books, but it probably has more to do with Play Books being an older service. Back before the Play Store started selling digital everything, Google Books existed as a place that offered scanned books for free. Eventually it grew to offer bestsellers and comics. Before long, millions of people were carrying it around in their pockets. Now here we are.